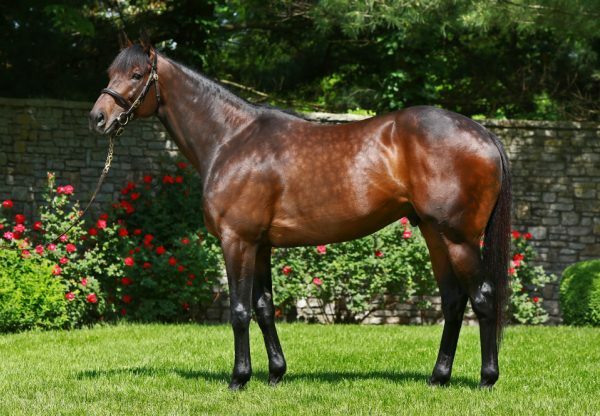 There’s no stopping exciting young sire Uncle Mo, who posted another new stakes-winner when progressive filly Thrilled (3f Uncle Mo x Excited, by Giant’s Causeway) took out the $200,000 Sunland Plum Pretty Stakes. A homebred for Michael Tabor trained by Todd Pletcher, Thrilled was an easy debut winner at Santa Anita last year before earning Black Type in three subsequent races. 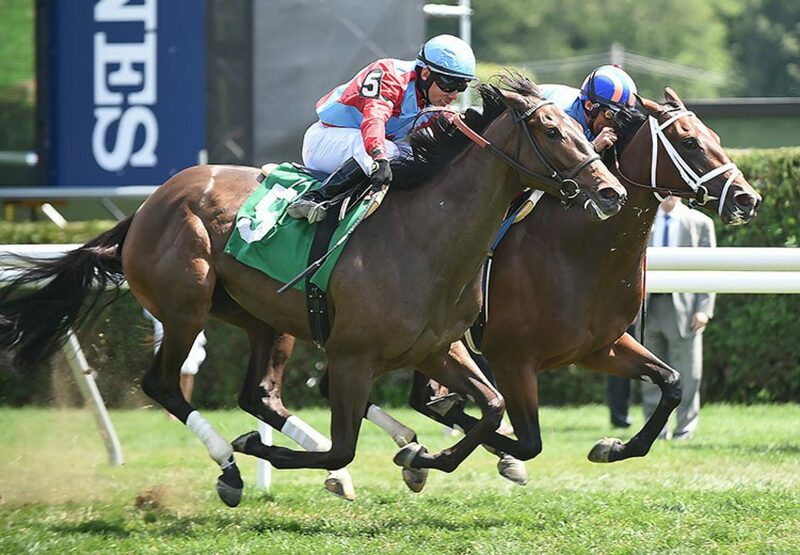 Having her first run for 2016, Thrilled stalked the leader Family Tree and travelled very close to her before forging clear to win by two lengths. The runner-up protested against the winner, but given the margin, Thrilled was allowed to retain the victory. Thrilled has the overall record of two wins and three placings from six starts with prizemoney topping $290,000. 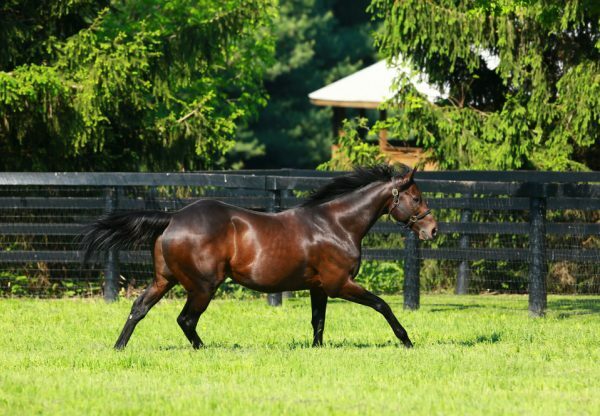 The 11th stakes-winner for Uncle Mo, she is the first winner for Grade III winning Giant’s Causeway mare Excited, whose stakes-winning dam Path of Thunder is a full sister to Grade I Breeders Cup Distaff winner Spain. 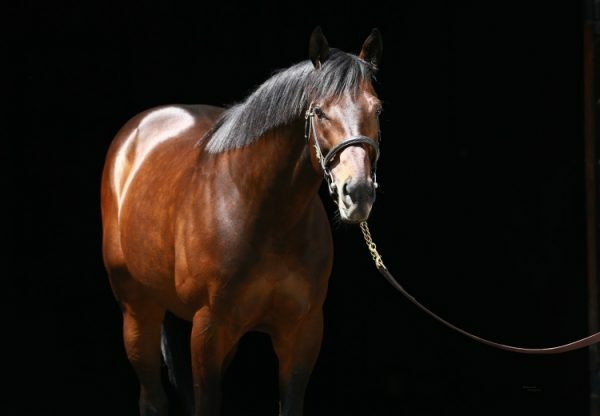 Excited has been a regular visitor to Ashford Stud stallions and produced a colt by Shanghai Bobby last year and was subsequently covered by Verrazano.